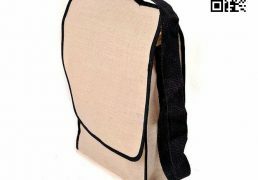 Categories: Conference Bags, Corporate Bags, JUCO Bags, Jute Bags, Jute Products, Laptop Bags, Messenger Bags, Promotional Products. 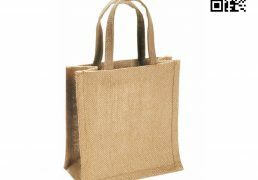 Tags: Bangladesh Jute Bag, Jute Bags Manufacturer, Jute Bags Supplier, Jute Conference bags, Jute Messenger Bags, Jute Products Exporter, Jute Products manufacturer, Jute Products of Bangladesh, Jute Products Supplier, Wholesale Jute Bags, Wholesale Jute Products. 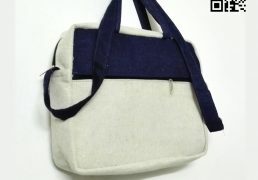 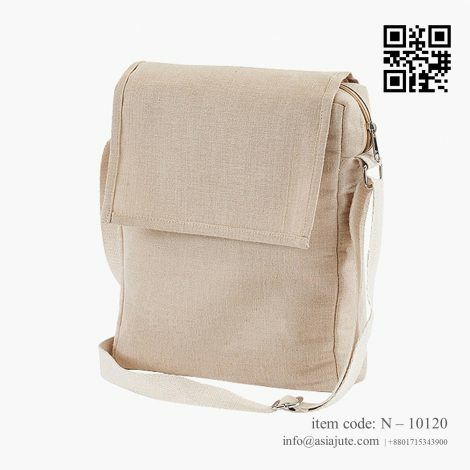 Eco Jute Messenger Bag is our biggest standard bag. 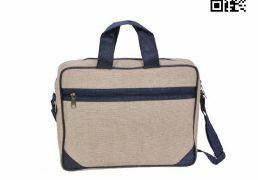 Designed for international Conference, Seminar, Training Program, Corporate House and it has also been a tremendous success in Educational and Financial Institutes that need a Flagship bag. 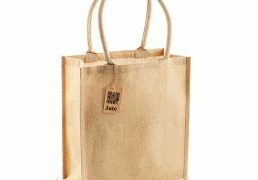 Our Eco Jute Messenger Bag works especially well in Jute, juco, Organic Cotton and Denim and we often supply it with a reinforced, stiffened base. 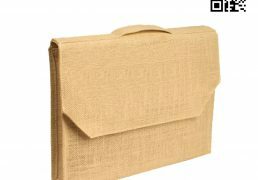 Promotional Eco Jute Messenger Bag is the essential part of every exhibition, meeting or conference, with a large area of branding these are a great product to use to show your brand, logo or message and have great value as will be used to carry items to and from events creating more advertising for you. 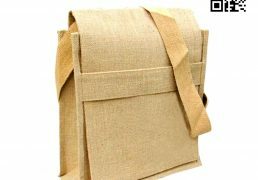 We can make ECO Jute Messenger Bag from Jute and Cotton materials and also make other cotton based products such as Bespoke Denim Messenger Bags. 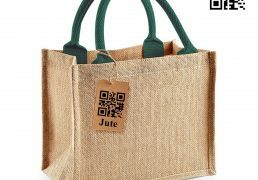 Use Asia Jute’s quote basket to describe the features of your bespoke product such as print, colors, quantity or add any further comments. 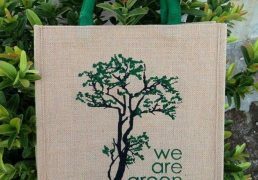 If you’re unsure of what you’d like please get in touch and another one of our bag experts will be happy to help. 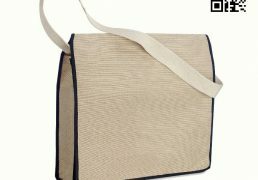 Our Eco Jute Messenger Bag is both biodegradable and Sustainable. 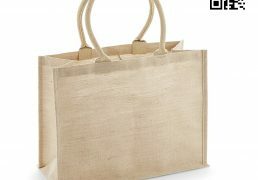 Our Sustainable Bags are highly stylish and Reusable to allow all customers the comfort of style as well as reliability when our customer use it.